Today, most African youth seems uninterested in working in the coffee sector as they see it as an “old man’s” hobby. 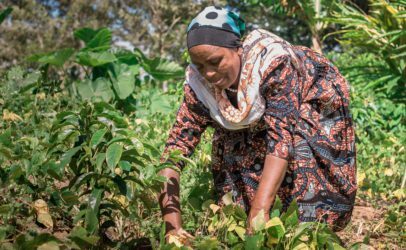 However, the International Women’s Coffee Alliance (IWCA) states that it is women who form the majority of the world’s estimated total of 25 million coffee farmers. 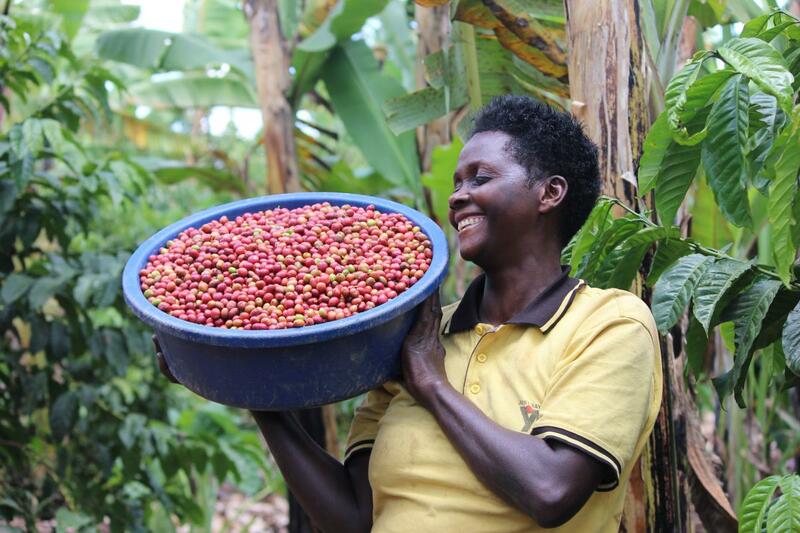 In fact, women play a crucial role in the coffee value chain as they perform most of the production activities, while men enjoy most of the benefits derived from coffee sales. 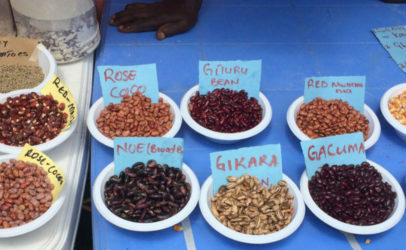 Coffee is, and likely will remain an important cash and export crop in East Africa. It is therefore important to address the challenges of encouraging youth to start working in the coffee sector and providing social and economic empowerment for women. To do this, both men and women need to be supported. Doviko, a Tanzanian coffee farmer, used to see coffee as a real ‘man’s crop’. On the land he considered his, it was he who planted the trees and then spent the profit he made on them to go drinking and meddle with other women. Meanwhile, it was his wife who managed the coffee farm and did all the picking, drying, hulling, and sorting. 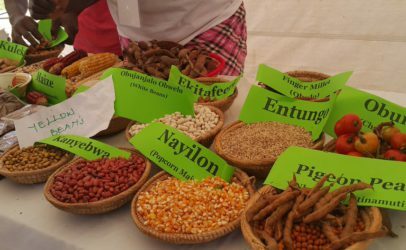 To earn at least something from her work, she would harvest some of the unripe beans and sell them for a low price, which negatively influenced quality and production volume in the rest of the coffee chain. Together with regional non-profit, member-driven associations like the African Fine Coffee Association (AFCA), IWCA, 4C Association, and the International Trade Centre (ITC), Hivos makes it our task to improve the position of women and underrepresented youth in the East African coffee sector, while increasing the market share of quality African coffee. Hivos aims to achieve this through capacity building, building linkages between coffee buyers and women and young coffee growers, and by integrating youth and gender in training courses. These courses promote the coffee sector as a family business and place great emphasis on the role and importance of women and youth entrepreneurship throughout the coffee chain. The current approach shows to be very promising. Not just for the position of women and youth throughout the value chain, but also for the coffee companies in general. Companies are becoming aware that they, too, can benefit economically from closing the gender gap in terms as a result of increased product quality and quantity, making the programme interesting for multiple parties. 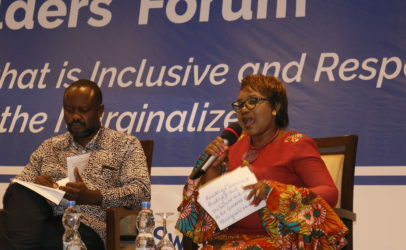 For this reason, Hivos expanded the programme with a four year phase from 2014 until 2018 in Burundi, Democratic Republic of the Congo, Ethiopia, Kenya, Malawi, Rwanda, Tanzania, Uganda, Zambia, and Zimbabwe. 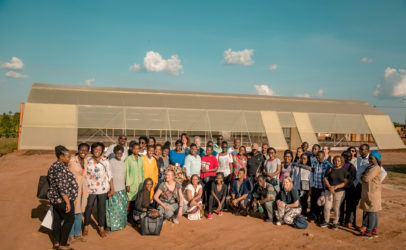 It aims to improve the positions of women and youth at different levels of the coffee chain, including increasing their numbers in management, leading both to financial and social benefits and improved quality and quantity of the coffee itself. And Doviko? He now works part-time in the service of the Hivos Coffee Farming Families Enterprise Engagement programme (CoFFEE), talking to other men about the important positive affect women’s involvement and family life have on the smallholder coffee sector. Now, on the days he does not work for the programme, he can be found on the farm together with his wife or at home taking care of his children.